Posted on Thursday, December 29th, 2016 at 3:53 pm. Carrie Fisher was mostly known from her legendary role as Princess Leia from the Star Wars films, but there is another legacy you might not know as much about. Carrie Fisher was an advocate for mental health. 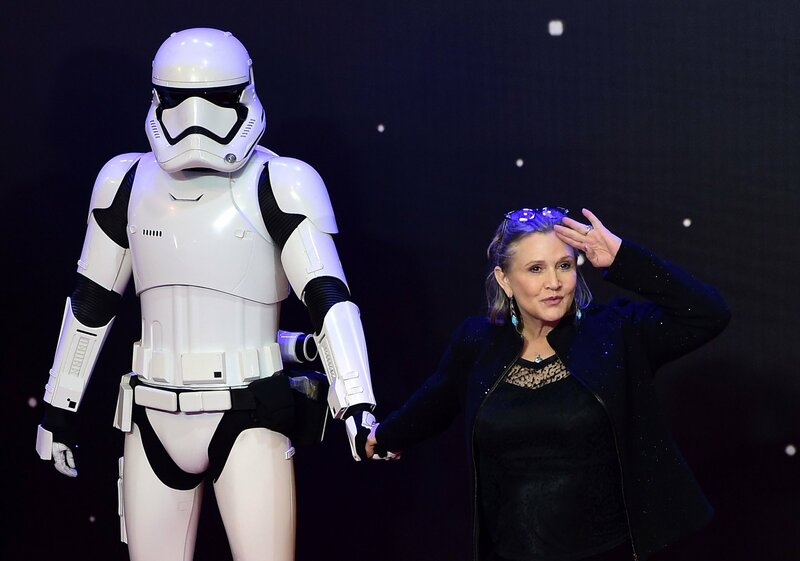 While her part in Star Wars movies put her on the map, her mission in real life was to increase mental health awareness and reduce the stigma associated with it. Carrie Fisher was diagnosed with bipolar disorder when she was 24 years of age. In periods of her life, she also battled addiction along with the mental illness. There were even reports that Fisher and Harrison Ford were hungover during some of the scenes shot for Star Wars. The role as Princess Leia was not an easy task. 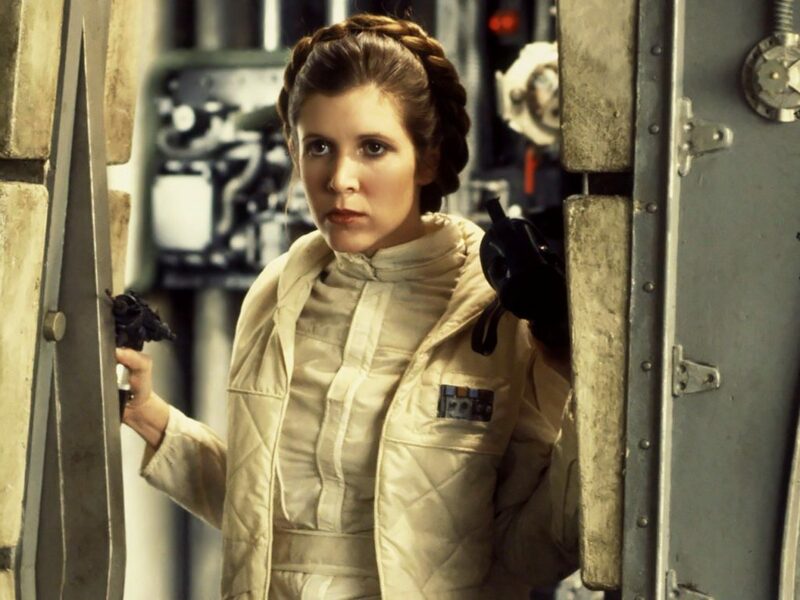 For one, she was the only female character in the original Star Wars trilogy. Secondly, because of the image desired from the producers, she was forced to lose more weight and obtain a particular body image. Those elements certainly can add much stress and anxiety to anyone, let alone someone suffering from mental illness and addiction. As time went on, Fisher learned to use her mental condition as a strength rather than a weakness. She claimed the bipolar effects would spur creativity. Those moments would not happen outside of the mental state of what she was experiencing. Through the creative outlets Fisher began to advocate for mental health awareness. We too have the opportunity to turn what seems to be a weakness into a strength. No matter what you’re dealing with, you have the choice to improve and make the best of the circumstance. 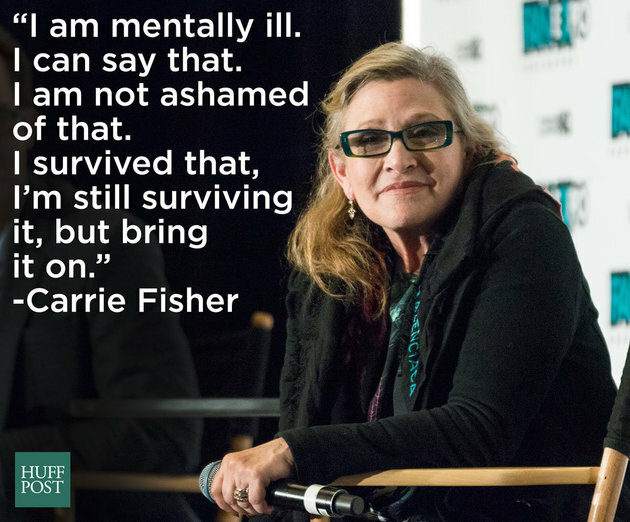 Carrie Fisher is a great example of how to be a voice for those struggling with mental illness. Your platform might not be at the level of Ms. Fisher, but you can make a difference in your circles of influence. With Carrie Fisher’s passing this week she leaves behind a legacy of advocating for mental health awareness. She will be greatly missed by her fans and by those to whom she acted as their advocate, their voice.